Chicago's increasingly competitive nightlife scene claimed another casualty this weekend as Studio Paris shuttered after announcing a closing party via Facebook. Eater Chicago was the first to notice the abrupt closure of the River North nightclub, which was located above Italian-American restaurant il Porcellino on Hubbard Street. Opened in 2011, Studio Paris was initially the nightclub counterpart to French restaurant Paris Club (which closed in 2016), bringing celebrities, athletes and DJs to the building's second floor for late-night parties. 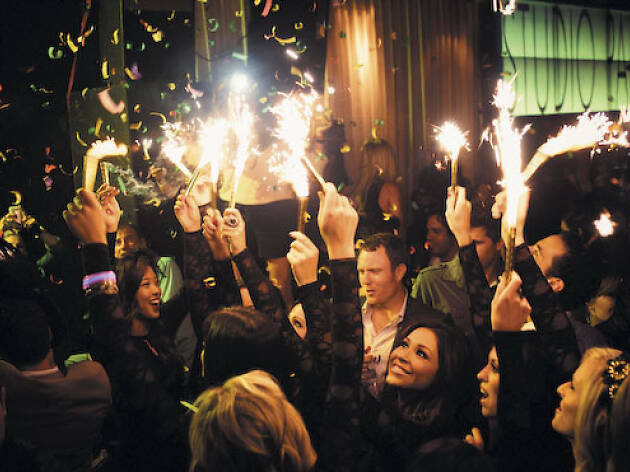 The relatively intimate (and expensive) club famously hosted Chance the Rapper's birthday party in 2017 and boasted appearances from sought-after DJs such as Tiesto, Deadmau5, Paul Oakenfold and Kaskade. The shuttering of Studio Paris coincides with the closure of River North nightclub the Mid, which also hosted its final performances over the weekend. The downturn in nightclubs surrounding the Loop comes on the heels of the opening of Tao Chicago in River North, a bi-level restaurant and club hybrid that has hosted acts like Deadmau5, Armin van Buuren and Afrojack since it opened last September. A message posted on the Studio Paris website claims that "something exciting is coming soon," so it seems that the club's owner, Lettuce Entertain You, has plans for the space. 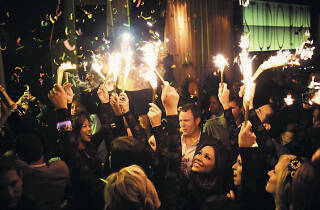 In the meantime, there are plenty of other Chicago nightclubs where you can hit the dance floor.